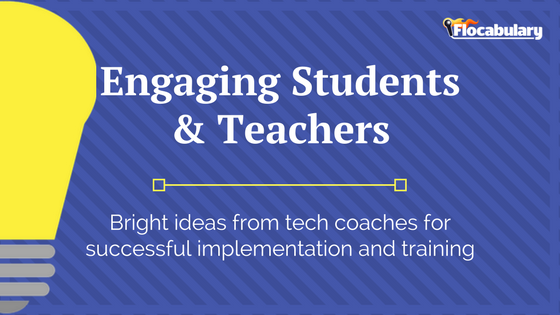 District tech coaches have a crucial job of onboarding teachers across grade levels, subjects and schools with new tech tools. It’s a domino effect: Engaging teachers with effective ways to teach with new tools results in deeper usage in the classroom, affecting how students learn all year long. 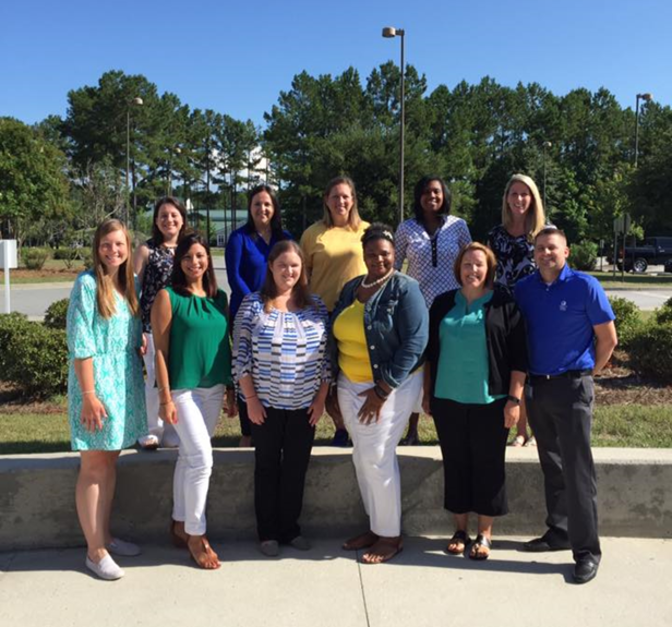 Beaufort County School District’s tech coaches have demonstrated exemplary leadership through their implementation of Flocab across their 30 schools. We spoke with Flocabulary MC Educator Eve Heaton and her team on what they’ve learned about effectively spreading the word about Flocab throughout their district. 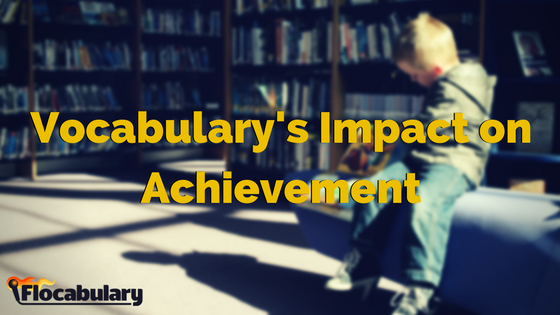 How did you first hear about Flocabulary, and why did you decide to use it? What do you look for in instructional tools? We decided to use Flocabulary because the site offered more than “just” educational rap videos. Each video comes with support for teachers in the form of lesson plans, background knowledge information, review, quizzes, and much more. This greatly influenced our decision as we felt the support, in addition to the videos, would help engage both teachers and students with the curriculum. Need tips on evaluating ed tech? Check out our post, 10 Essential Questions to Guide Ed Tech Decision-Making. 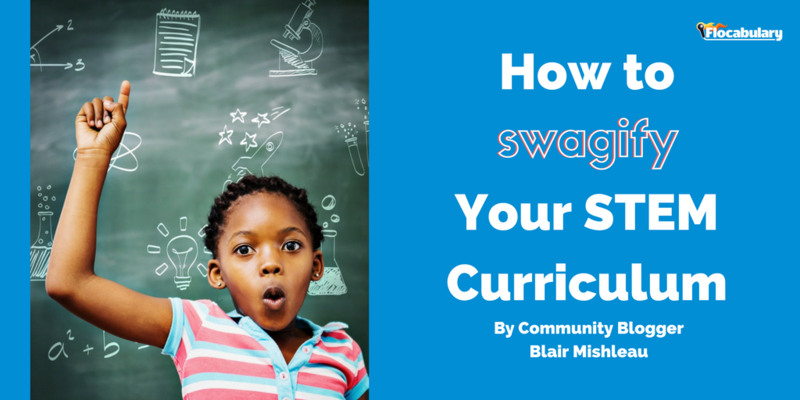 What were three main takeaways that you learned after participating in a Flocabulary training that knew you had to bring back to your teachers? How to use the Discussion mode (previously known as Pause & Play) to stimulate classroom discussions. What are some of your favorite ways that teachers are using Flocabulary with students? What strategies have you used in effectively bringing these best practices to teachers? We have found the best way to bring the information to teachers is by offering to model a lesson using Flocabulary in the classroom and highlight all features in each unit. This has been effective because the teacher gets to see Flocabulary in action with students, and they then jump from using Flocabulary as “just videos” to a higher level of engagement. We’ve found modeling works better than being told about it via other forms of disseminating information, like our our tech newsletters or during monthly PD trainings. If teachers can see how easy it is to integrate, and how engaged students are, they are more likely to use it on their own. What would you recommend to new schools and districts getting started with Flocabulary? provides a way to encourage learning through the arts. Our advice for other instructional coaches, or anyone else managing a Flocabulary subscription, is to love it as much as we do! It is your enthusiasm and willingness to model and highlight how it can be used to meet instructional goals that will help others embrace it like our teachers have. Val is a Senior Customer Success Manager at Flocabulary. 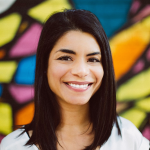 Prior to joining the Flocab team, she was a classroom and ESL teacher, a special education and student support director, and a literacy consultant. She has worked in public and charter schools in the Bronx, Brooklyn, Queens, and across the pond in Spain.